we are now going to begin some dialogue! 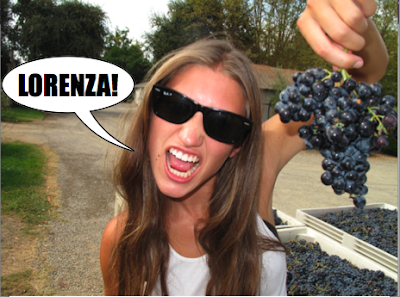 whats happening in the lorenza world…. watch this space for news from mindy and michele!